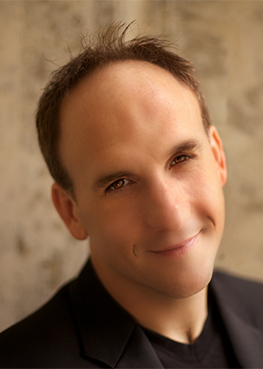 Dr. Joshua Oppenheim is Co-Director of Choral Studies; and Associate Professor of Music at Kansas State University. He received his B.M. from Western Michigan University, his M.M. at the University of Mississippi, and his D.M.A. in Choral Conducting at the University of North Texas. His ensembles have been selected to perform at state, regional, national, and international conferences (2009, 2012, 2014, 2015, 2016, 2017, 2018). He has been engaged as guest conductor and clinician in Carnegie Hall (2014, 2016) ) the National Cathedral (2018) Singapore (2015,2018), and Dubai (2015); and had done additional study at Trinity College Cambridge, England. 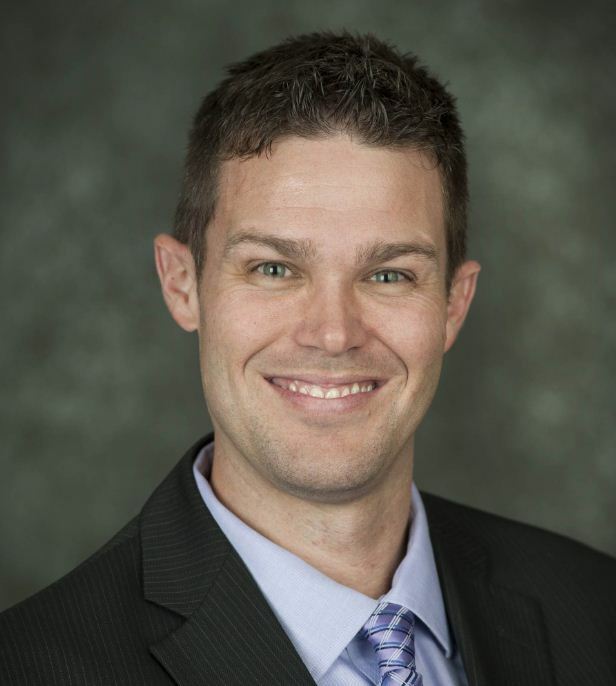 He has presented interest sessions for conferences in Arkansas, California, Colorado, Connecticut, Delaware, Georgia, Indiana, Iowa, Kansas, Michigan, Mississippi, Nebraska, Oklahoma, Pennsylvania, South Carolina, Texas, and the Western and Southwestern Region ACDA conferences. 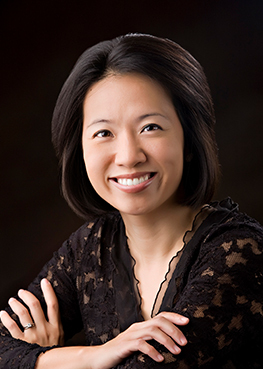 Dr. Julie Yu is Co-Director of Choral Studies at Kansas State University where she is part of a team that oversees seven choral ensembles and teaches undergraduate and graduate choral conducting. Dr. Yu holds a Bachelor of Music degree in music education from the University of Central Oklahoma, Master of Music degree in choral conducting from Oklahoma State University, and the Doctorate of Musical Arts degree in choral conducting from the University of North Texas. Before joining the Kansas State faculty, Dr. Yu taught at Norman North High School in Norman, Oklahoma and San José State University. She has conducted honor choirs in Arkansas, Delaware, Florida, Georgia, Kansas, Maine, Minnesota, Mississippi, Missouri, North Carolina, Oklahoma, Pennsylvania, Tennessee, Texas, Virginia, and Germany. She has been featured as a conductor on the Octavo Series at Carnegie Hall and the National Cathedral. She has given presentations and her choirs have performed for the Kansas Music Educators Association, Missouri Music Educators Association, Oklahoma Choral Directors Association, the American Choral Directors Association and the European Music Educators Association Conventions. She is the Southwest American Choral Directors Association President Elect designate and a 2018 ACDA-International Choral Exchange Program Conducting Fellow to Kenya. She also serves as Artistic Director of the Flint Hills Masterworks Chorale, Co-Artistic Director of the K-State Summer Choral Institute, and the Vice President of the Flint Hills Children’s Choir.